Knowing the anatomy of the face is very important when redressing the balance of ageing. Dr Sagoo has a undergone extensive training to understand how the face changes with age. 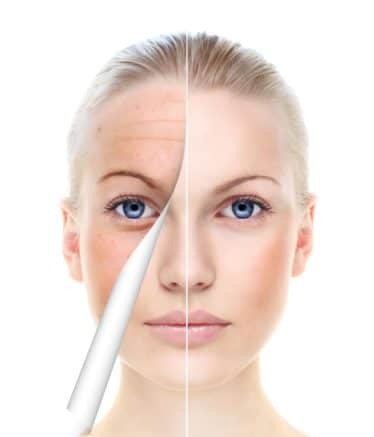 All treatments are focused to reverse the signs of ageing as much as possible using a variety of different treatments. Your face naturally changes with time as a result of internal and external factors. Internal factors include a decrease in natural substances such as collagen, hyaluronic acid, and elastin that provide the skin with structure and volume. External factors may include sun exposure, smoking and stress. What changes in each layer over time? Internal and external factors cause changes to the surface of our skin slowing down the replacement of old skin cells with new ones. The natural substances which provide the skin with support, such as collagen, hyaluronic acid and elastin reduce over time. The sweat glands become less active, reducing the ability of the skin to retain moisture and stay hydrated. These contribute to a number of skin disorders including wrinkles. The clinic offers “3D skin rejuvenation” a complete programme to target all 3 layers of damaged skin using a combination of 3 different lasers, which may help combat the signs of sun damage. See 3D skin Rejuvenation. Hyaluronic acid, collagen and fat under the skin gives the face youthful contours and volume. One of the main changes that occur over time is loss of volume. Over time the mid face loses volume while the lower face gains volume with the formation of jowls. Our skin becomes thinner and the effects of gravity can become apparent. The result is usually an unbalanced appearance with loss of the defining arcs of youth. Dr. Sagoo carries out volume restoration using a combination of injectable filler treatments and volumisers which may help to restore and inflate volume loss of the face. The liquid face lift may restore mid facial volume loss without the risks of surgery. Over time our facial muscles decrease in strength, reducing the amount of support they provide to soft tissues above. When we are young, our skin springs back easily in to its initial position when we make facial expressions. 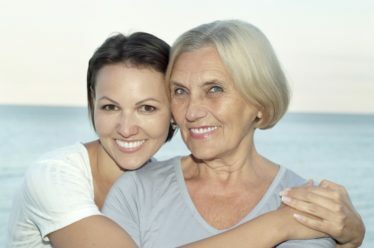 However, as we age, the repeated action of facial muscles combined with the loss of elasticity leads to dynamic wrinkles, which then eventually become static (i.e. remain on the skin). Using muscle relaxing injections, we can prevent over use of facial muscles, which over time may diminish the appearance of wrinkles. Bone forms our face structure over which all the layers sit. As we age the structure of our bones changes. This can lead to prominence of certain facial structures, and therefore alter the shape of the face. Unfortunately we cannot change our bone structure, but may be able to strengthen bone tissue with calcium and vitamin supplements. The Solihull Medical Cosmetic Clinic offers of full range of non surgical cosmetic treatments to fight the signs of ageing. Please phone 0845 603 6150 for more details.